The internet is notoriously full of information, but let’s face it. A lot of the info surrounding the healthcare industry is not trustworthy. But not with this. Here’s Dr. Gardner, your vein specialist answers all your questions about restless legs. Q: I HAVE BEEN SUFFERING FROM RESTLESS LEGS FOR A FEW YEARS, AS WELL AS VARICOSE VEINS. I AM UNCOMFORTABLE DURING THE DAY, BUT THE REAL PROBLEM IS AT NIGHT. MY SYMPTOMS FREQUENTLY WAKE ME OUT OF A SOUND SLEEP. I HEARD A VEIN SPECIALIST MAY BE ABLE TO HELP ME. IS THIS TRUE? A: Yes, the good news is that a qualified vein specialist can effectively treat restless legs in certain cases. To understand how this is possible, it helps to understand exactly what restless leg syndrome is, and what causes it. Restless Leg Syndrome (RLS) is a fairly common condition, with approximately 1 in 10 Americans affected by it. Up to 5 million suffer moderate to severe symptoms, and women are twice as likely to experience symptoms than men. People who have RLS experience discomfort, including throbbing, tingling, and skin crawling sensations in their legs, as well as a strong desire to move them in an effort to relieve these feelings. As you noted, RLS is frequently disruptive to sleep. There are 2 types of RLS, primary or idiopathic RLS and secondary RLS. The cause of primary RLS is unknown but is believed to involve neurotransmitters in the brain. 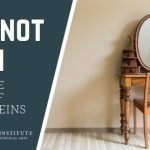 There is strong evidence of a hereditary link in some patients, but it may also be caused by deficiencies of iron in the brain as well as decreases in dopamine. The list of causes of secondary RLS is quite long. Some of these causes include kidney disease, pregnancy, vein disease, back problems, diabetes, multiple sclerosis, Parkinson’s Disease, neuropathy, fibromyalgia, and other disorders. If you are suffering from the symptoms of RLS, please discuss these symptoms with your physician, who may refer you to a neurologist. 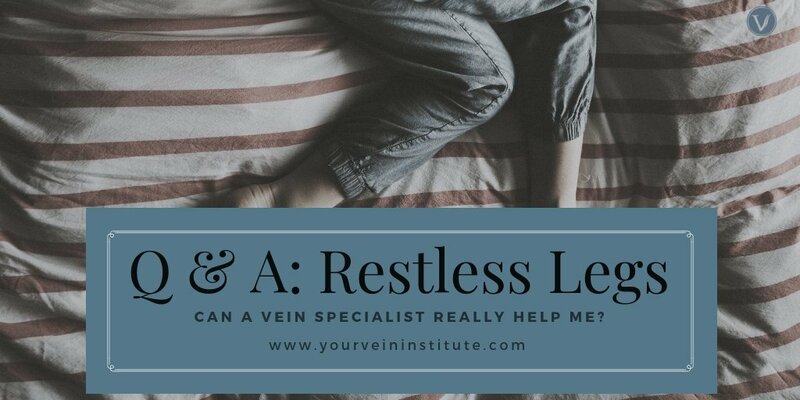 Since Secondary RLS is often seen with vein disorders caused by poor functioning in the venous circulation of the legs, a vein specialist can help you find relief from these painful and exhausting symptoms. If a patient has both vein disease and RLS symptoms then treating the underlying vein problem may lead to improvement in the patient’s RLS symptoms. 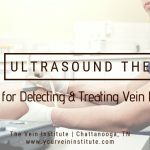 A vein specialist may recommend a number of procedures depending on your unique needs. A common approach is to perform an endovenous ablation to destroy the dysfunctional veins. This minimally-invasive procedure can usually be completed in under an hour with minimal to no downtime, and only minor swelling and discomfort that can be treated with over the counter pain relievers.